Preface. 1. Introduction. 2. Northeast India : the issues of identity and assimilation. 3. Bhutan: a glimpse of the Kingdom in the sky. 4. India and the Kingdom in the sky: Indo-Bhutanese trade relations (1772-1900). 5. Sikkim: the land of mist. 6. 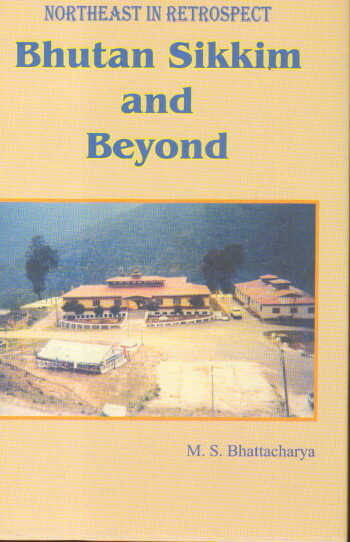 Sikkim and Darjeeling: the story of an estranged daughter. 7. The chronicle of the routes of trade and commerce: medieval Northern Bengal and its vicinity. Index. Glossary.